MUSIC VIDEO. | "TAKE ME OUT TONIGHT". | JORDAN ALEXANDER. | | Quiet Lunch. MUSIC VIDEO. | “TAKE ME OUT TONIGHT”. | JORDAN ALEXANDER. 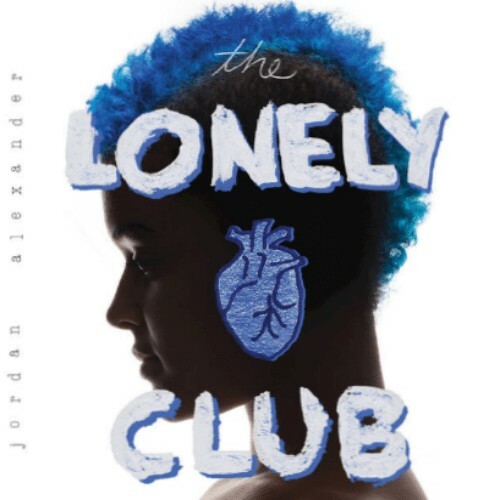 Blessed with a smoky and soulful voice, Jordan Alexander recently offered the world her début album, The Lonely Hearts Club. This introspective, yet lively, capsule of self-expression, succinctly demonstrates why she’s been appointed as Toronto’s emerging darling. Regardless of Alexander’s open sexual orientation, no personal proclivity is enough to eclipse her God given talent. Within the Jarvis Church produced single, “Take Me Out Tonight,” Jordan attempts to answer the burning question, “What’s cooler than driving around in a cherry red, drop top, Cadillac Eldorado?” Add in a group of compadres, strings of fun lights, tasty Tequila — AND, wait for it — a weed smoking Granny then the result is destined to be an epic adventure. Yes, there’s also a hint of the risque. Everyone skinny dips, and Grandmother is definitely partaking in the shenanigans. For making this possible, be sure to press play and give thanks to Jordan Alexander!